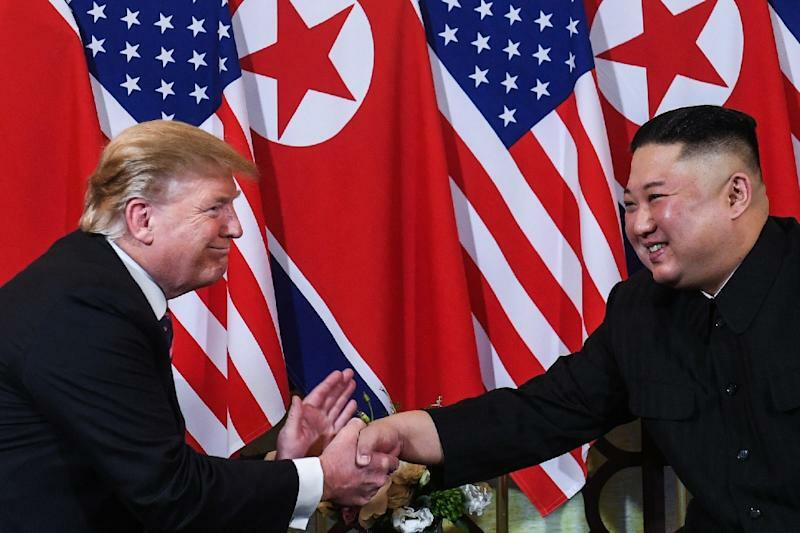 Washington (AFP) - US President Donald Trump said Thursday he is considering a potential third nuclear summit with North Korea's leader. 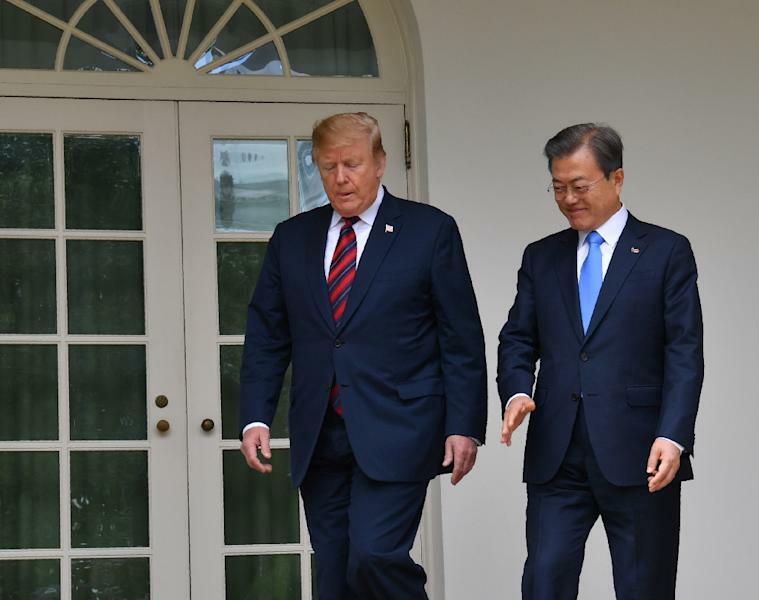 In his talks with Trump, he insisted that the summits have produced important results, especially "the dramatic, significant reduction of military tension on the Korean peninsula." "In this sense, I believe that the Hanoi summit is not actually -- was not a source of disappointment, but it is actually the part of a bigger process that will lead us to a bigger agreement." But Moon has staked his presidency on concrete engagement with isolated North Korea, pushing for a resumption of South Korean tourism to the North's Mount Kumgang and operations at the Kaesong Industrial Complex, where companies from the South used to be staffed by workers from the North. 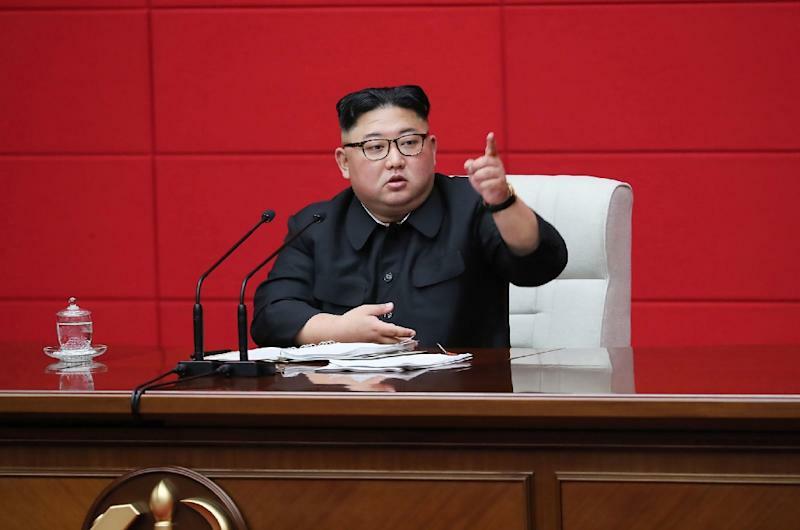 Plans to unveil details of such projects on March 1, right after the Hanoi summit, had to be shelved and he is under pressure from opponents on the right. One lawmaker branded him the North Korean's "top spokesman."